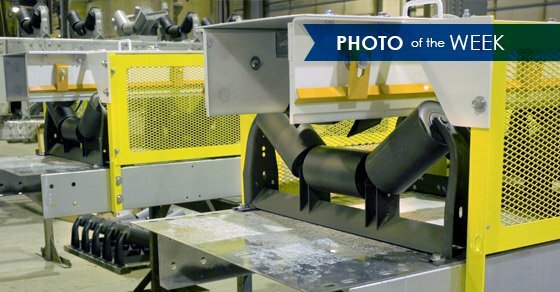 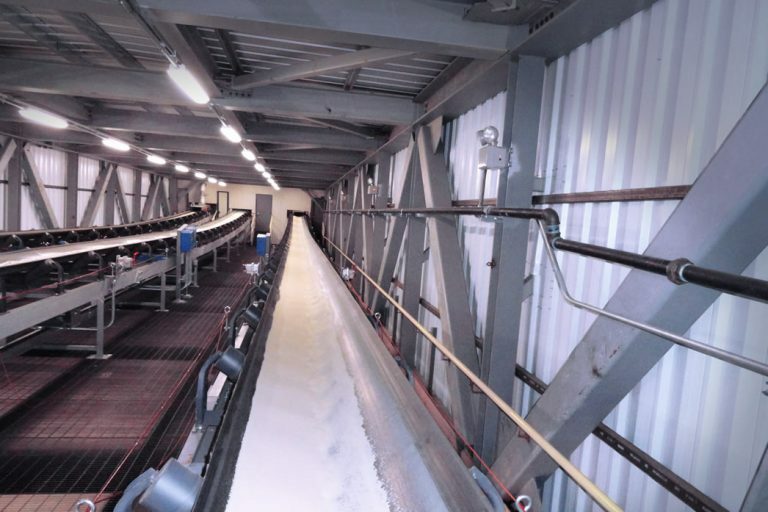 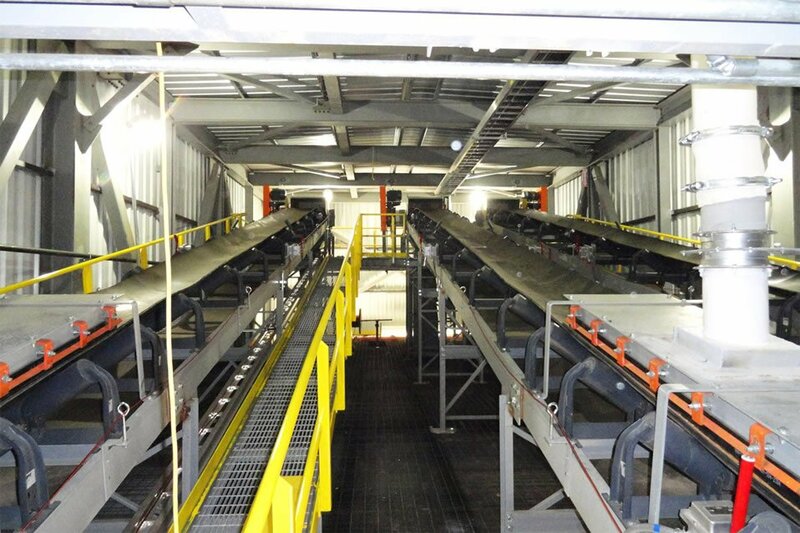 We have you covered whether you need a single stacking conveyor, or an entire handling solution. 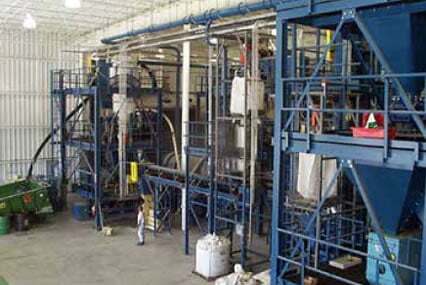 Many material handling system requirements include the need for a device to create a storage pile of product. 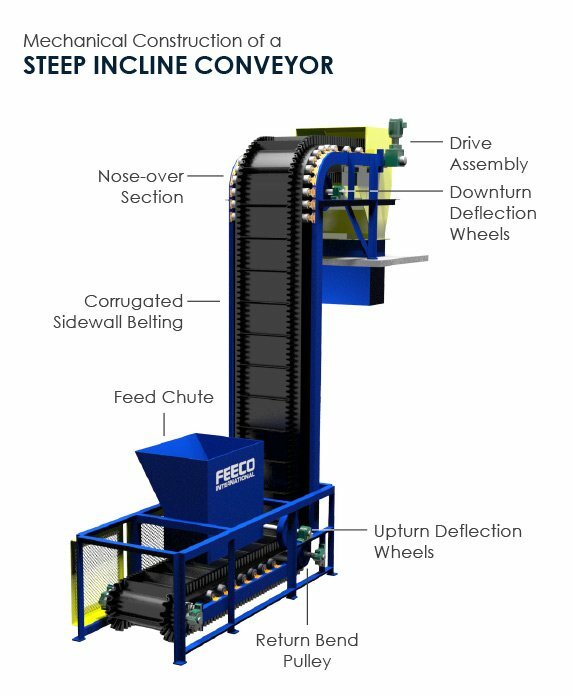 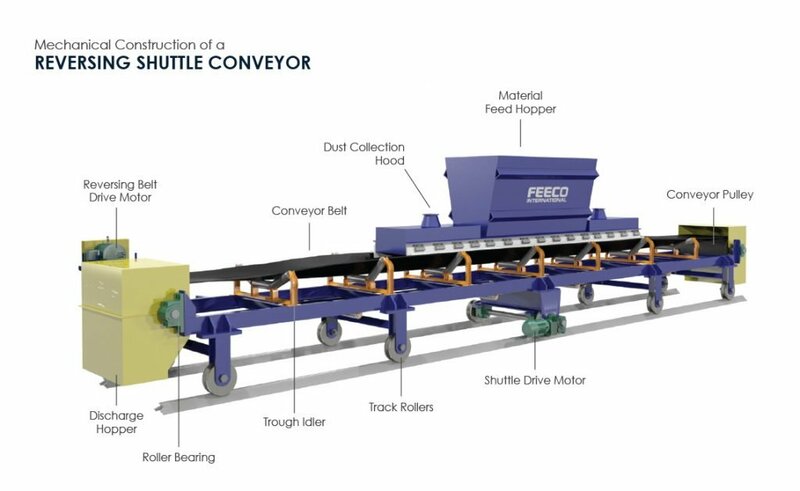 This can be accomplished with something as simple as a fixed stackout conveyor, or as complex as a luffing / slewing powered radial stacking conveyor. 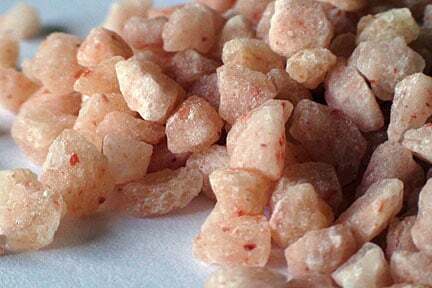 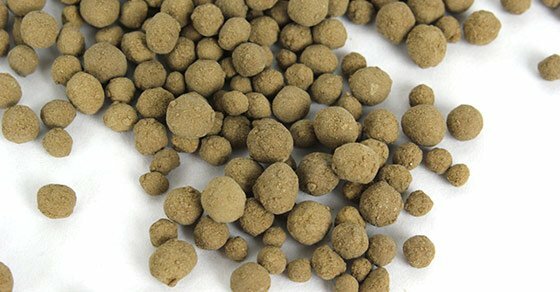 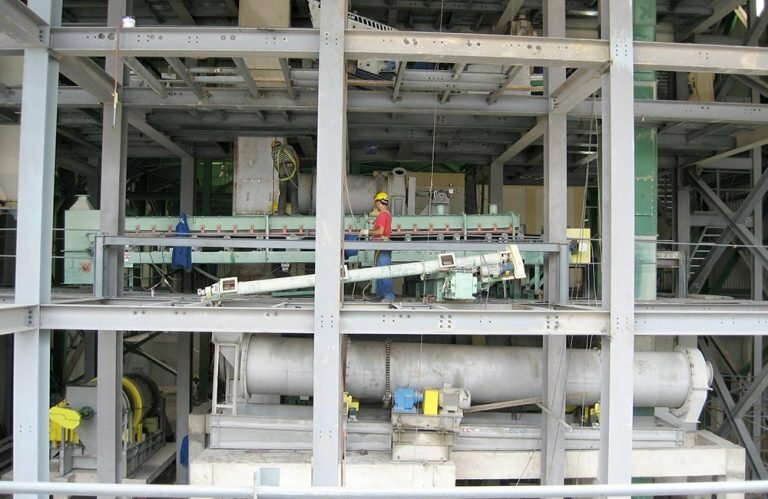 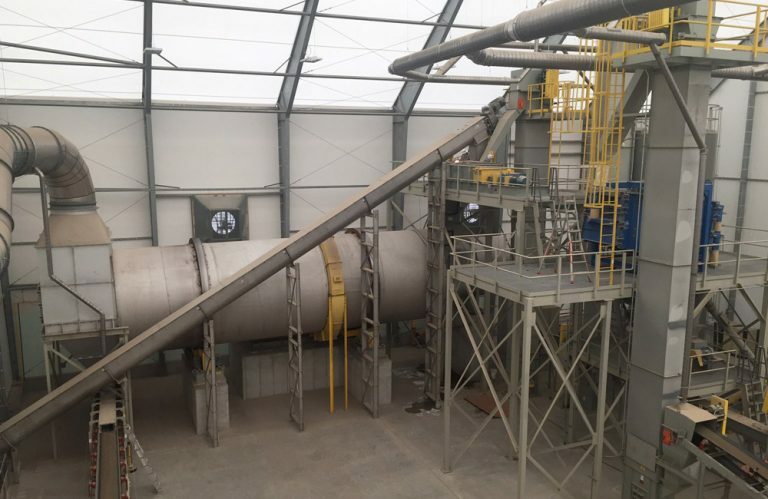 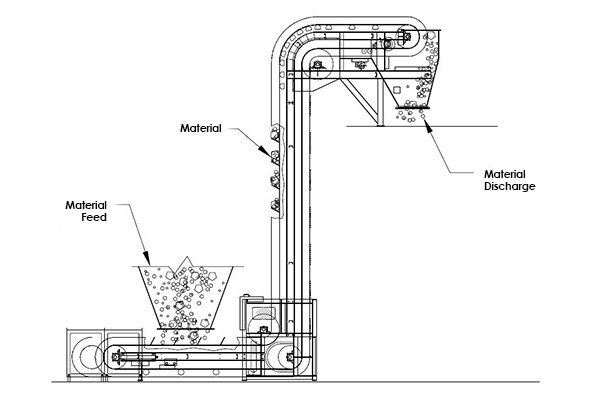 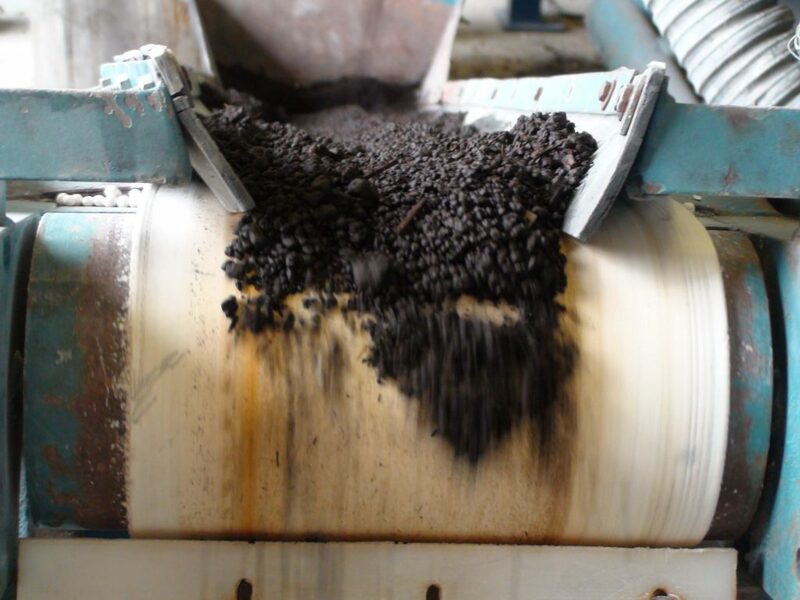 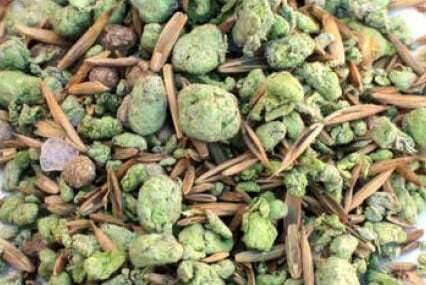 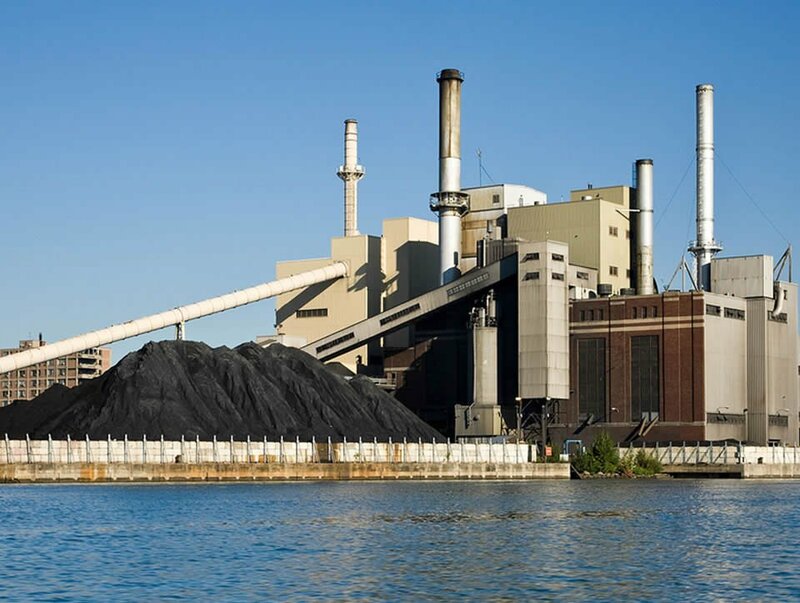 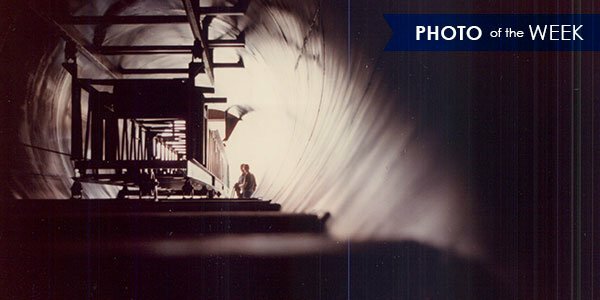 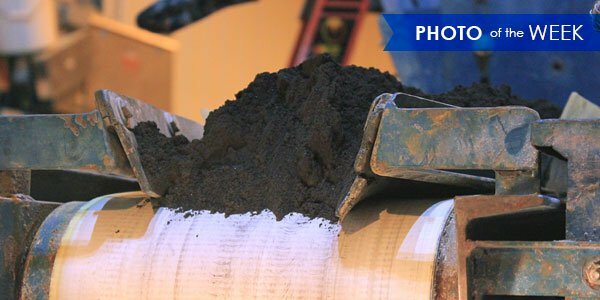 Some of the factors that determine what type of equipment should be used include storage capacity requirement vs. space available, material characteristics such as dust or flow problems, and reclaim methods, to mention a few. 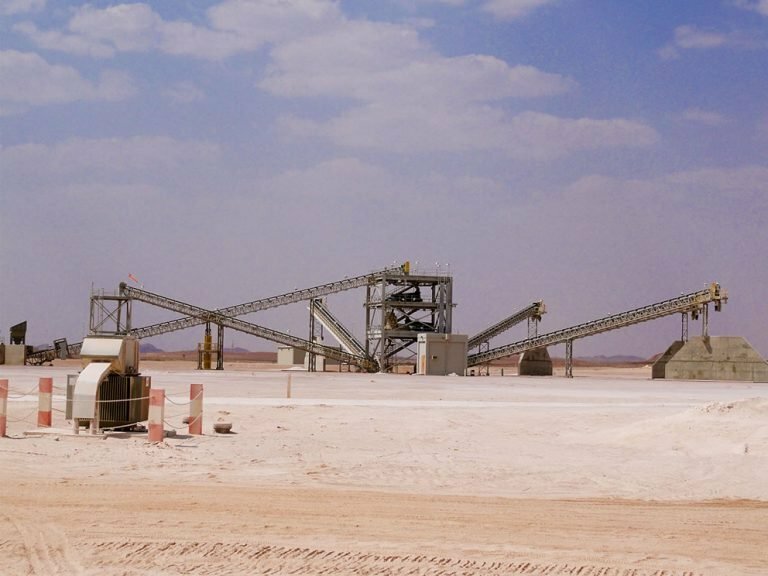 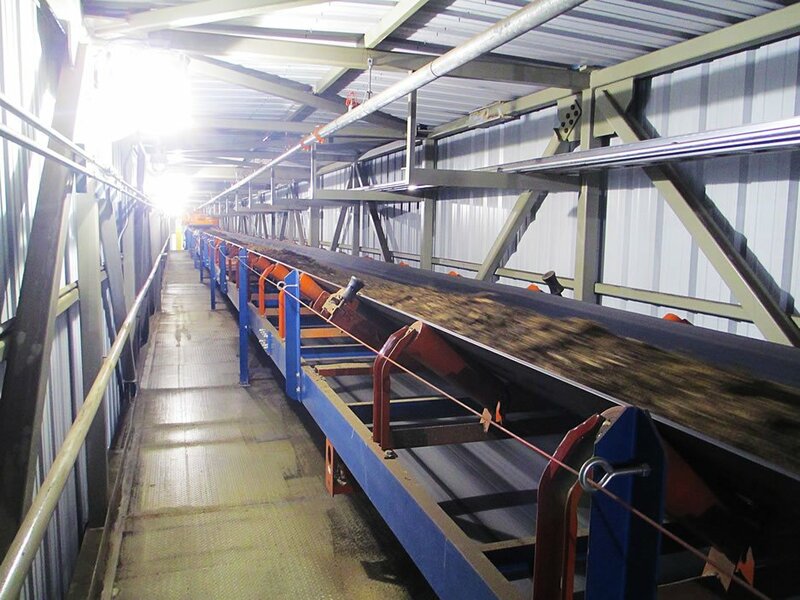 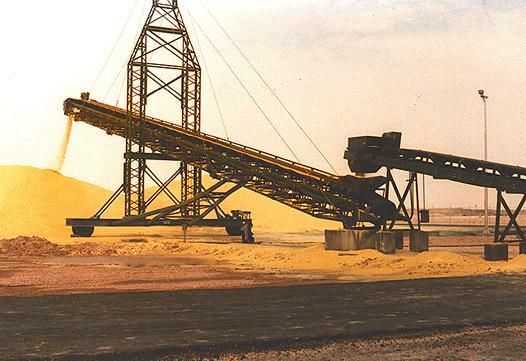 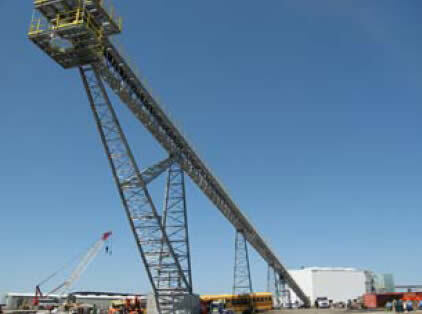 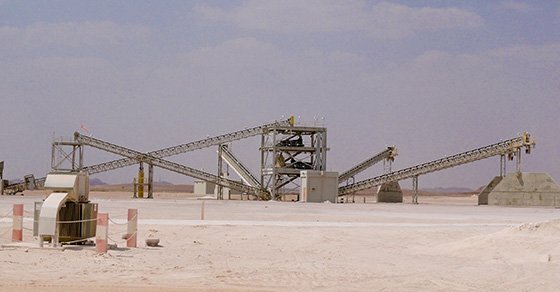 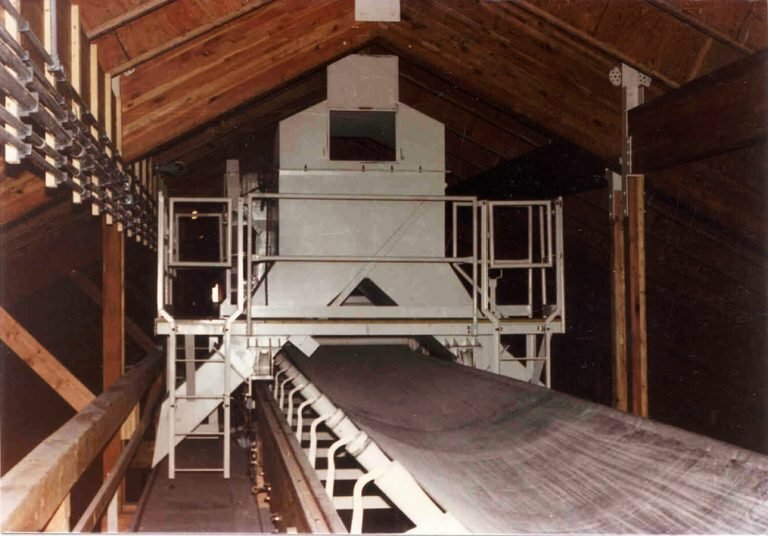 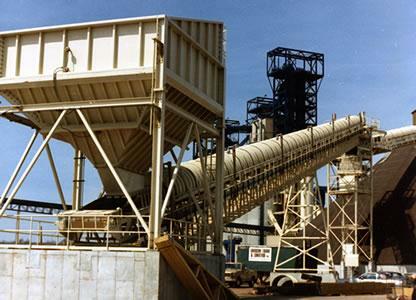 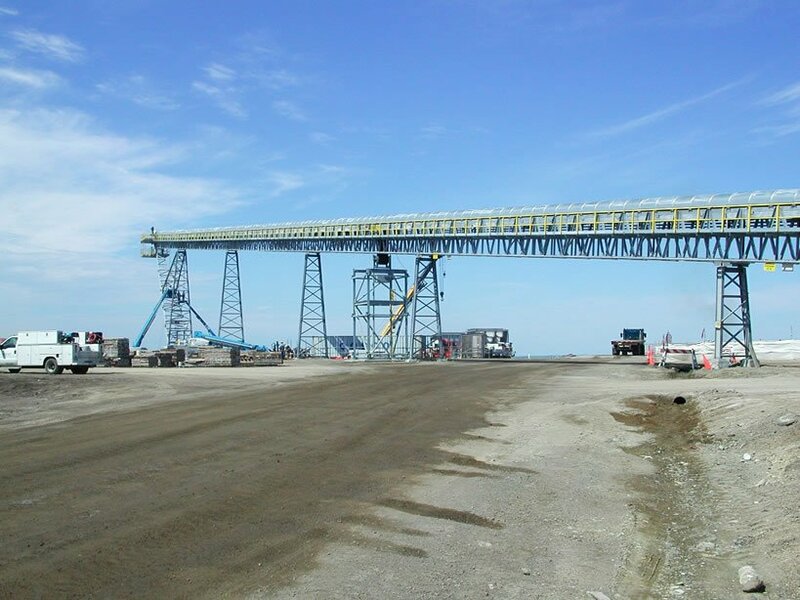 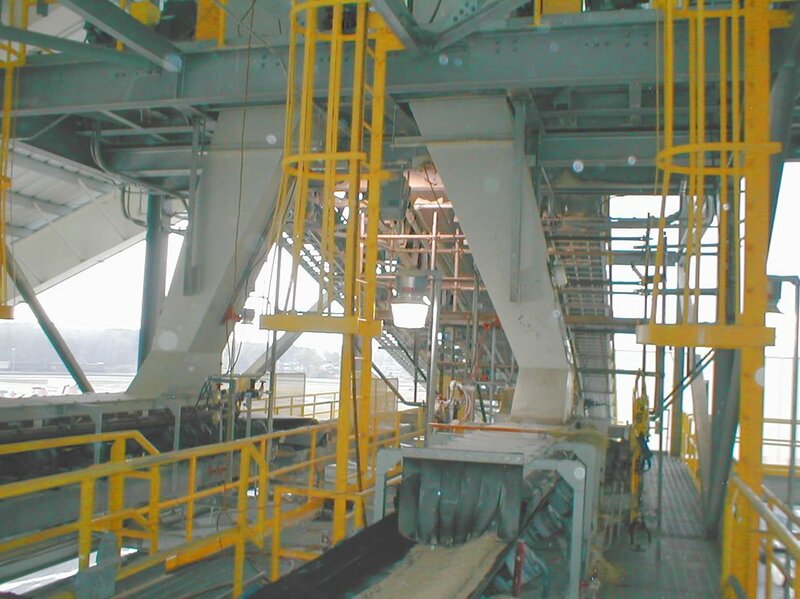 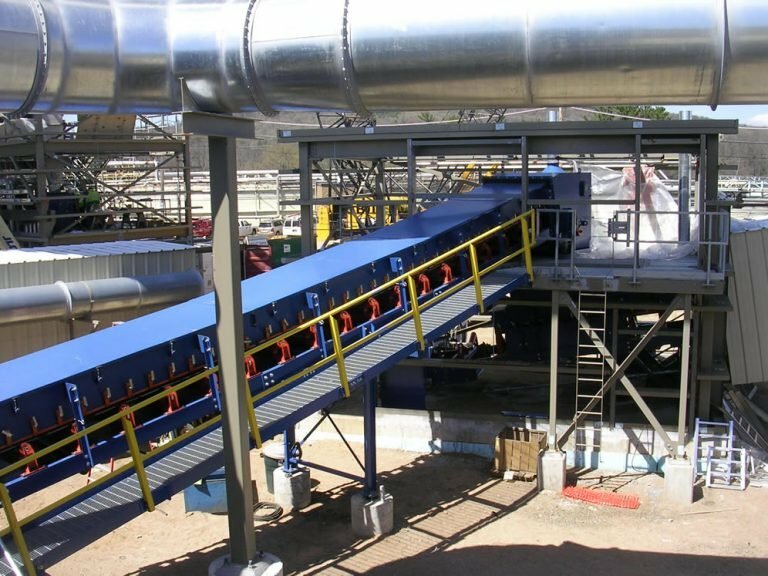 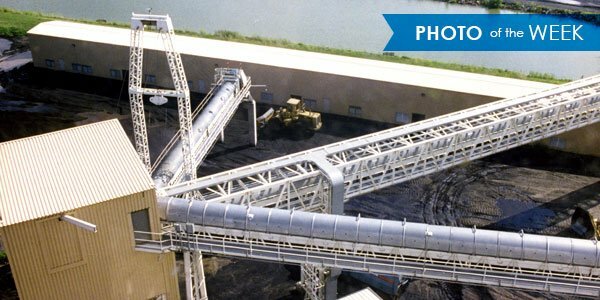 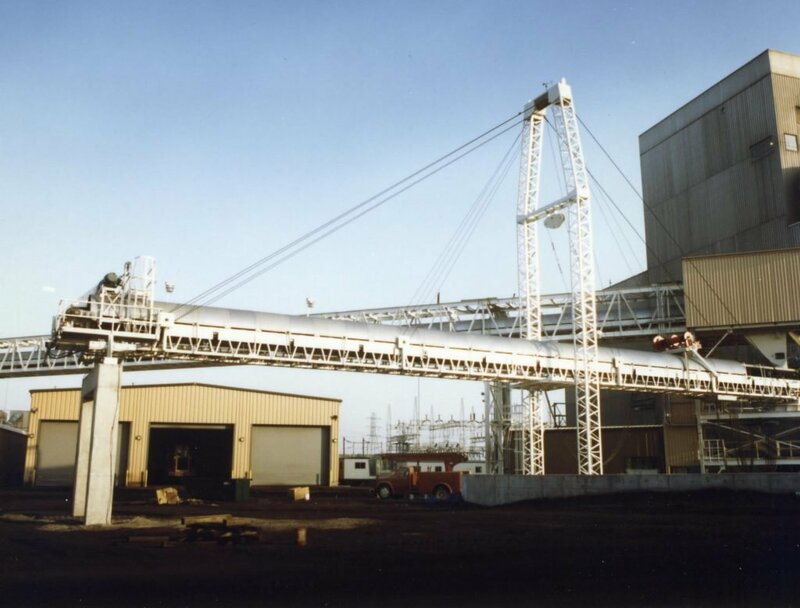 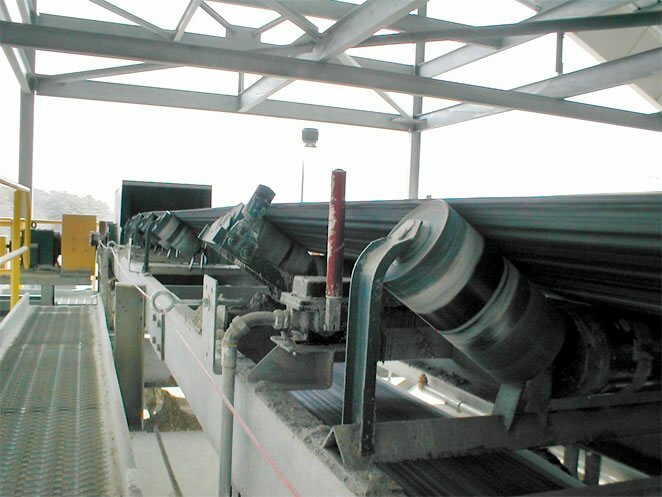 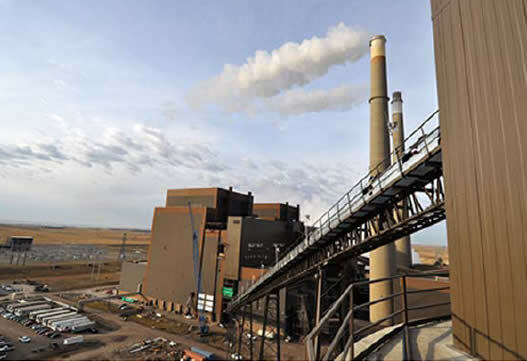 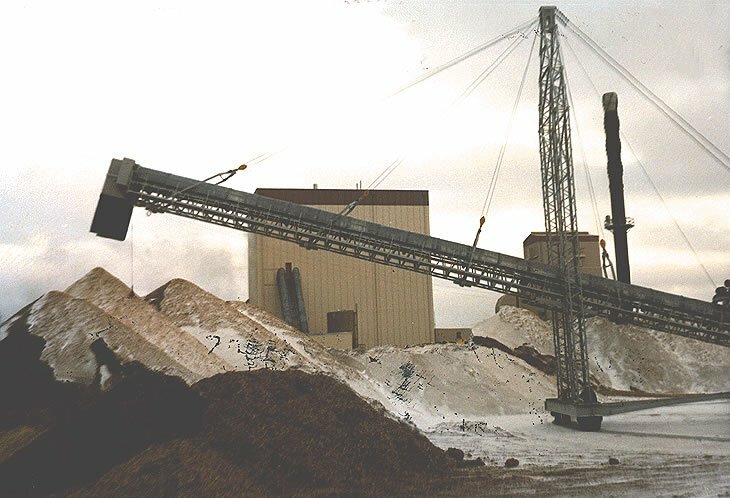 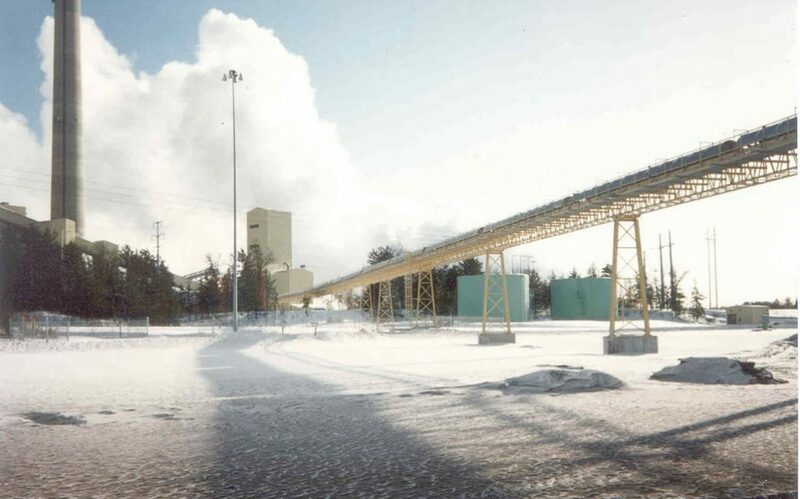 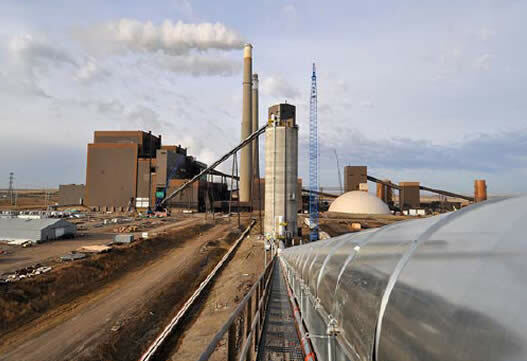 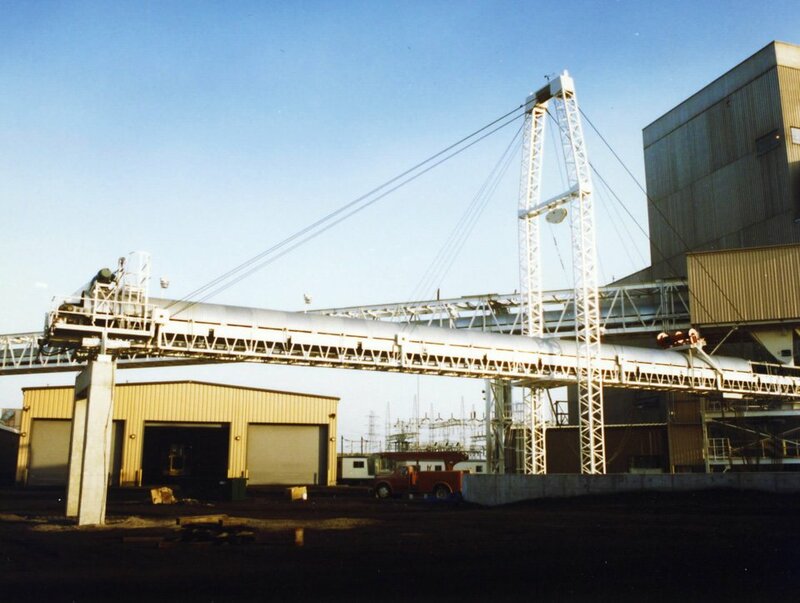 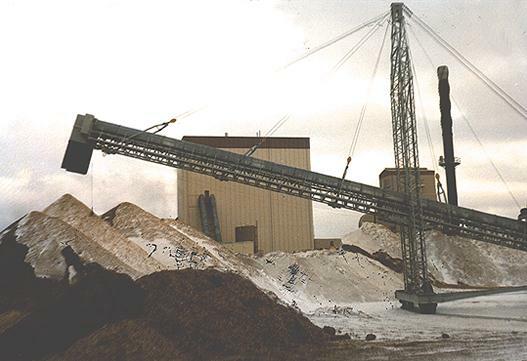 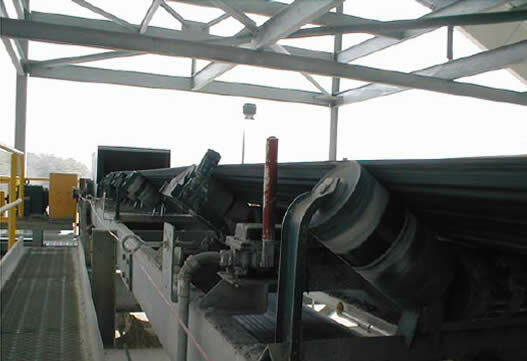 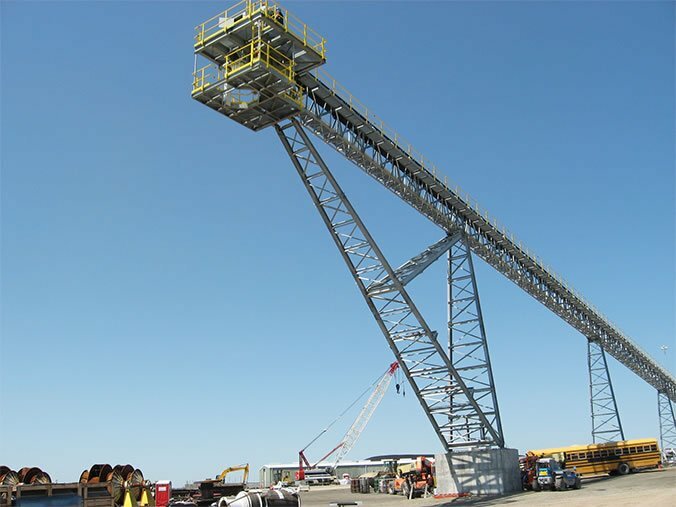 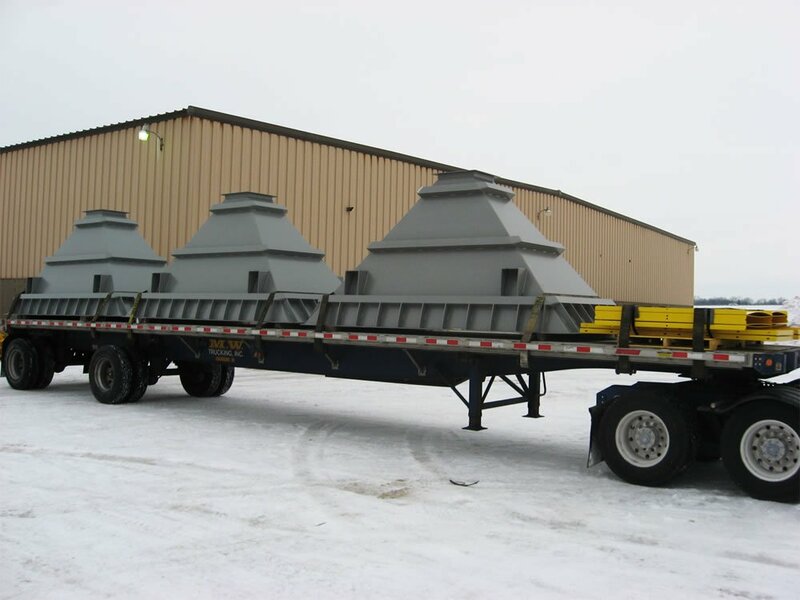 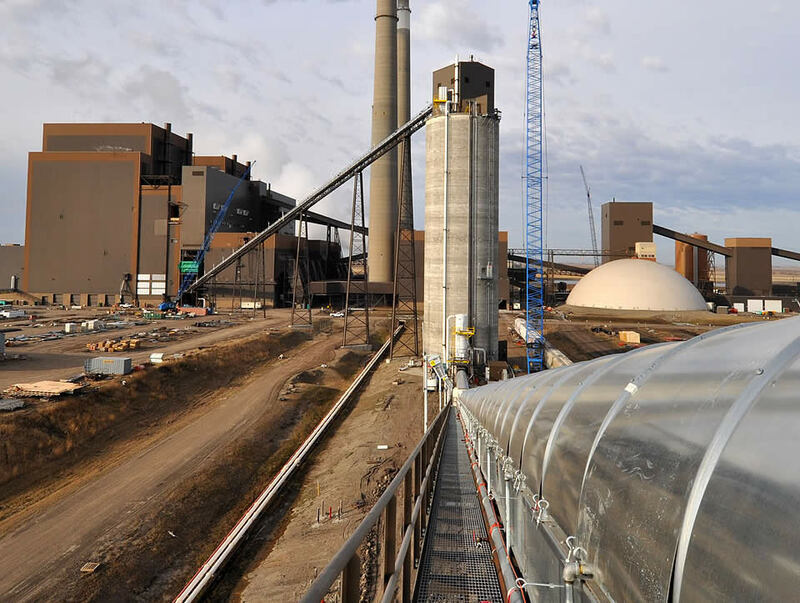 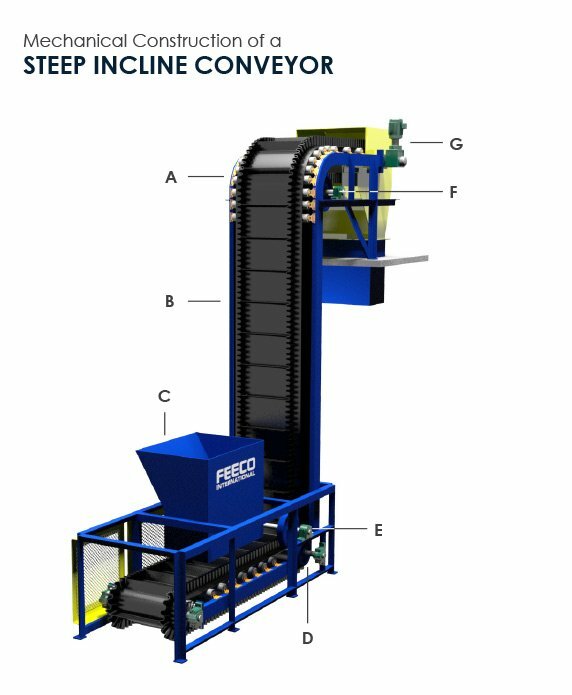 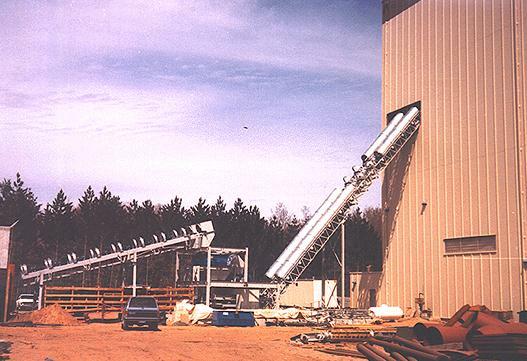 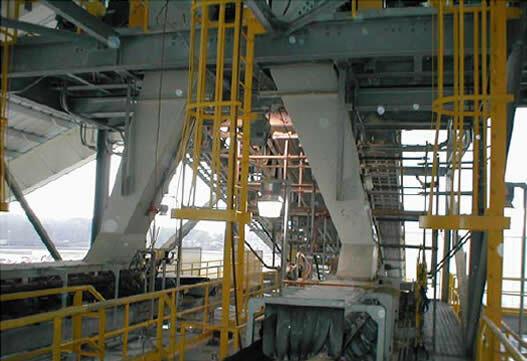 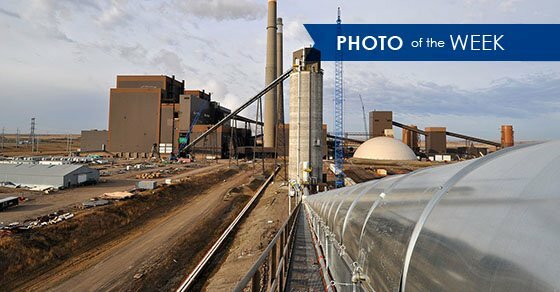 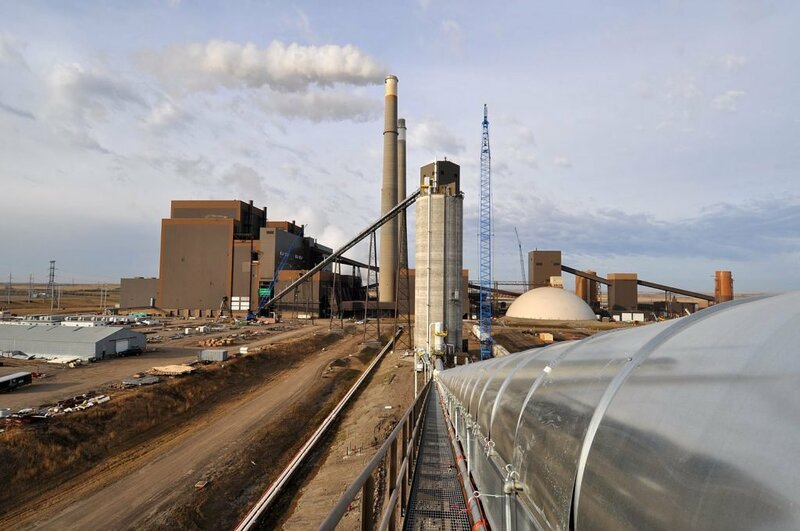 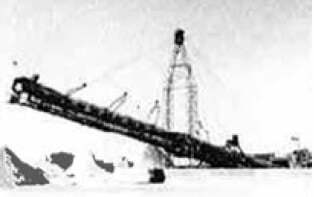 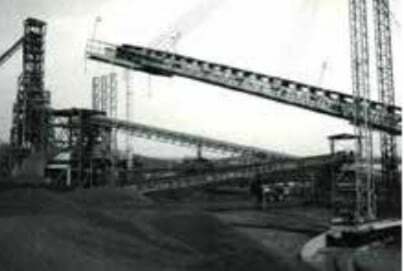 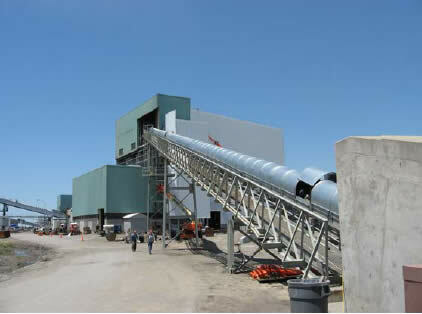 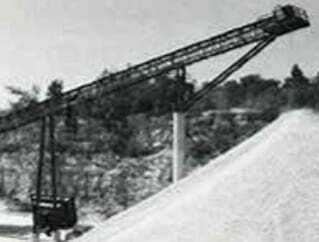 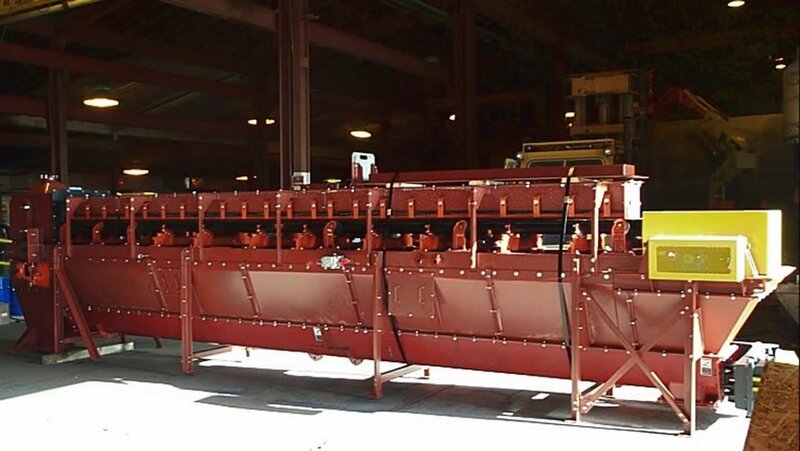 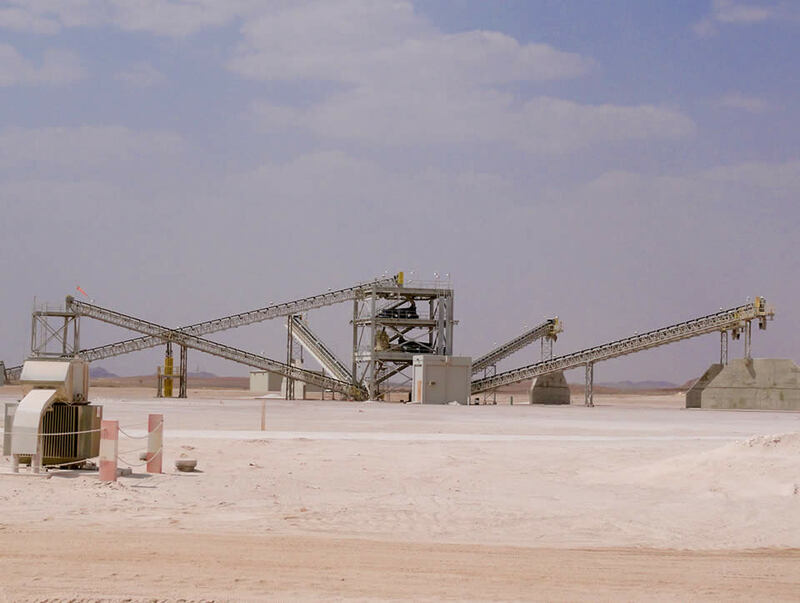 Stacking Conveyors are used to stockpile material, usually aggregates, for later use. 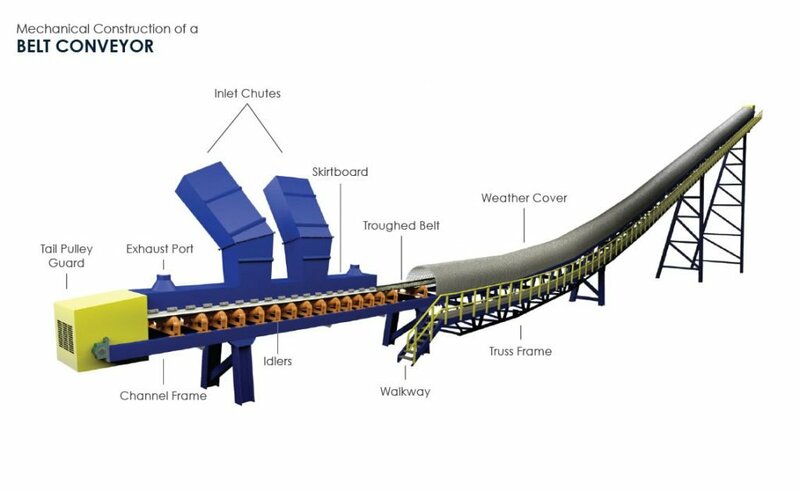 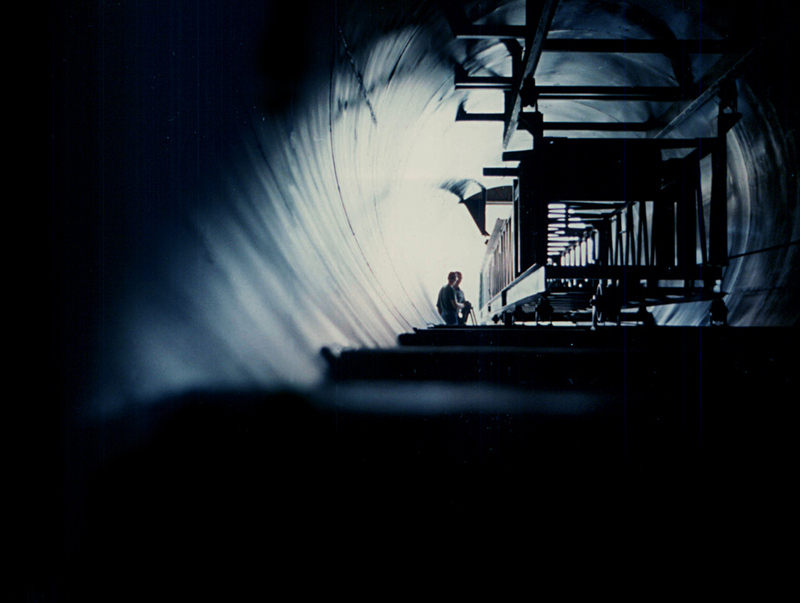 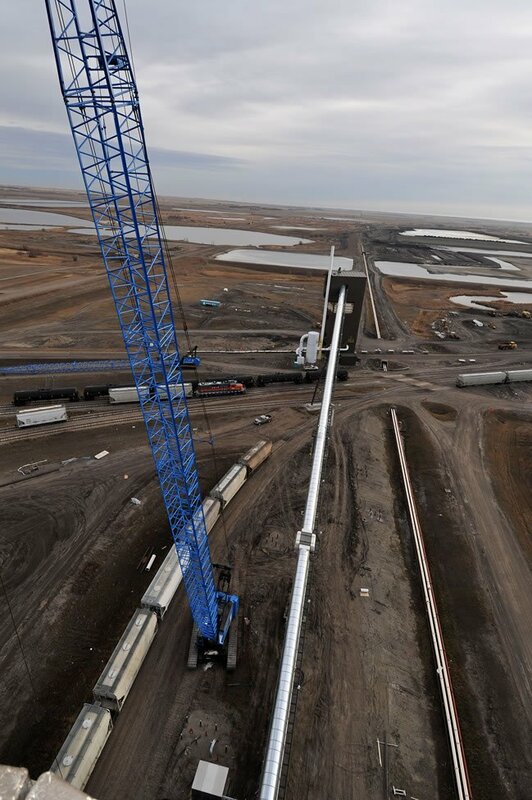 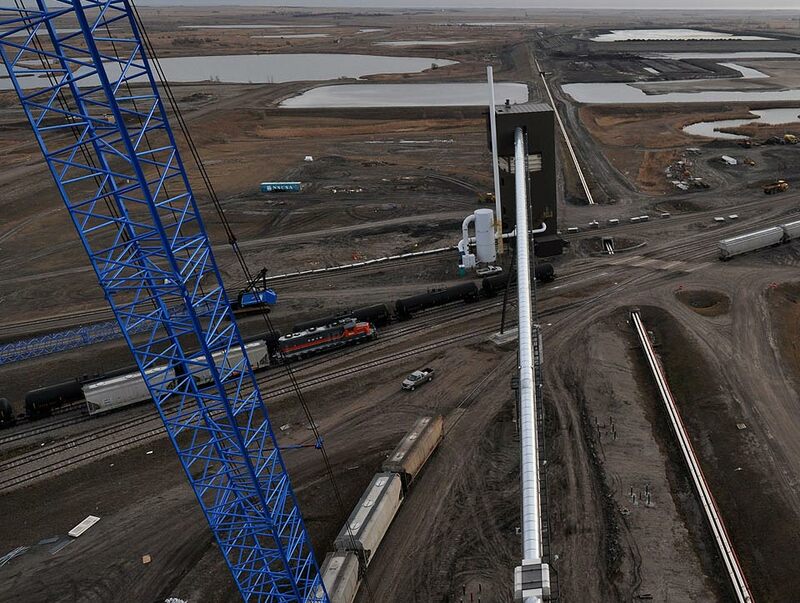 The conveyors pivot about their tail terminals, which allow them to form conical piles for extra storage. 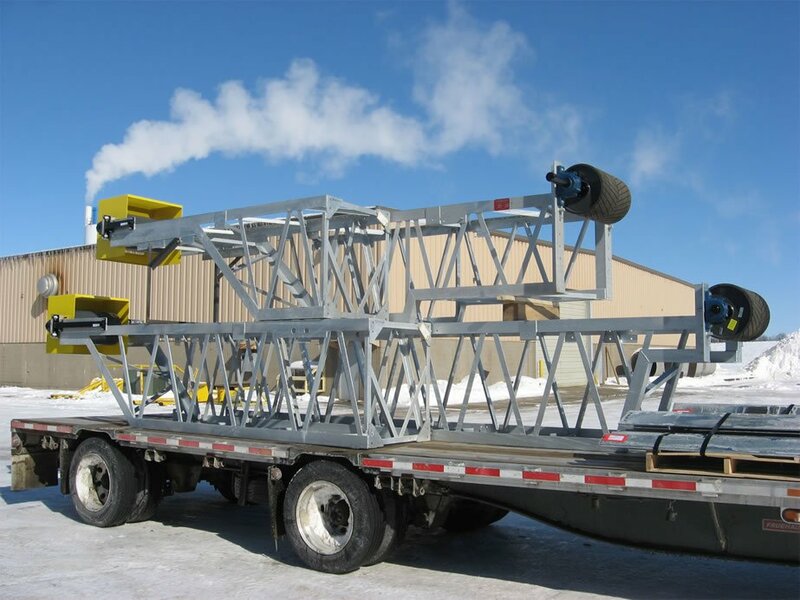 They can also raise and lower, either manually or by hydraulics. 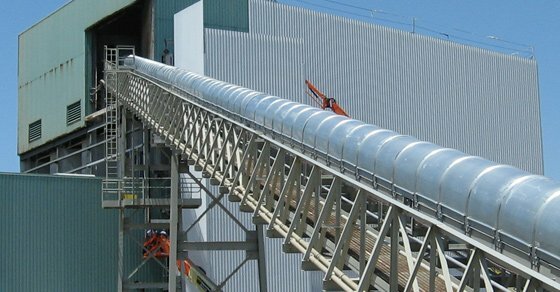 The same type of designs and quality components utilized in our Belt Conveyor Systems are also incorporated into the stacking conveyors. 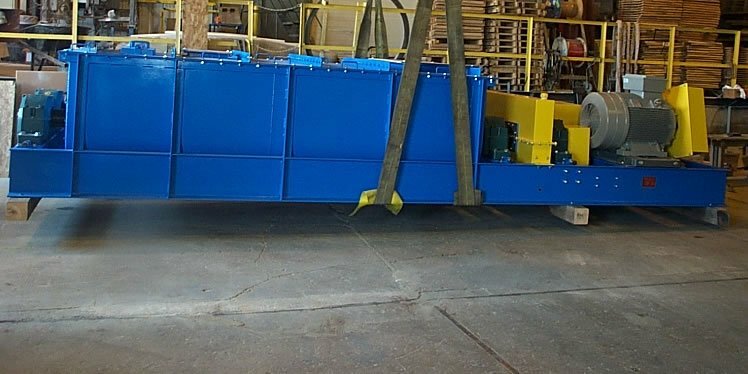 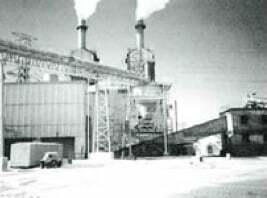 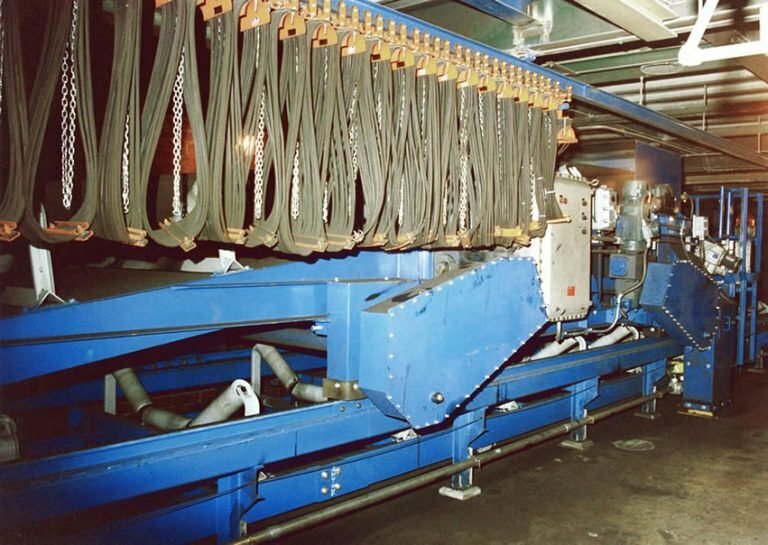 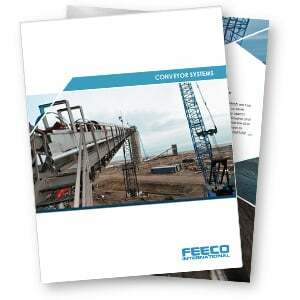 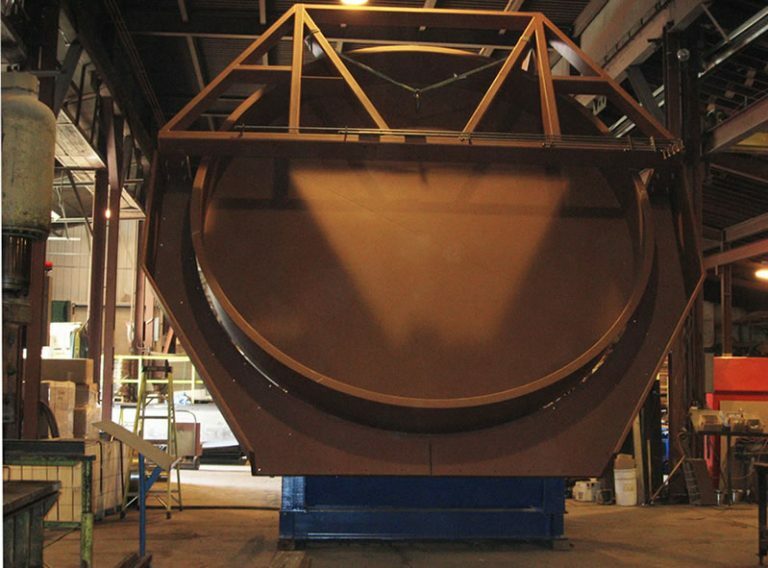 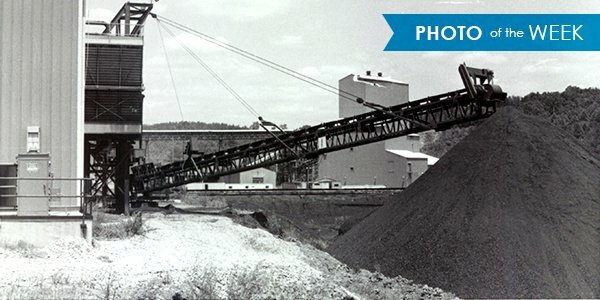 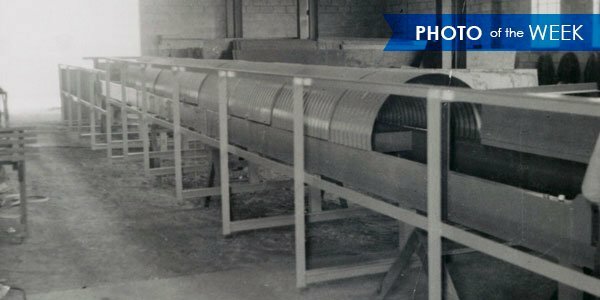 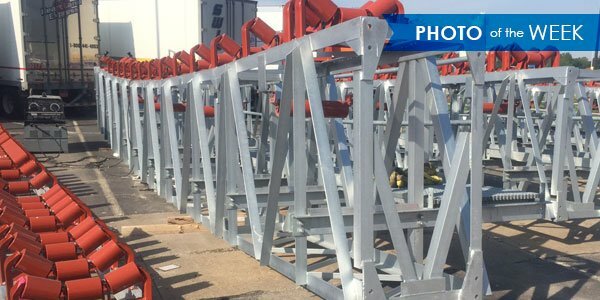 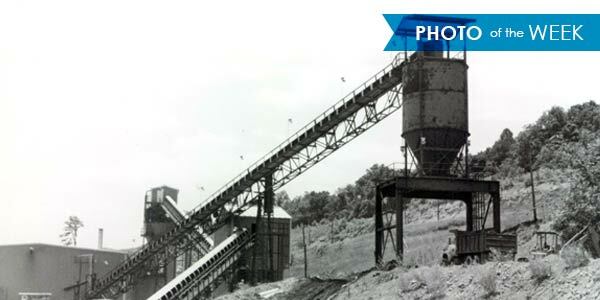 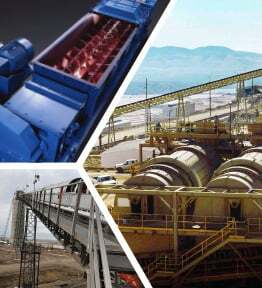 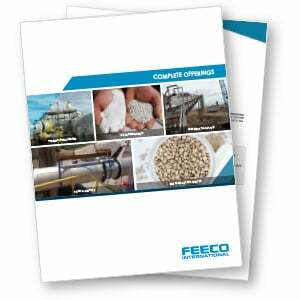 FEECO has been providing custom material handling systems for over 60 years. 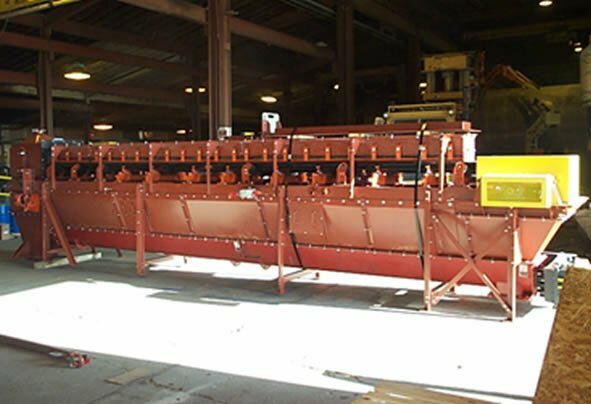 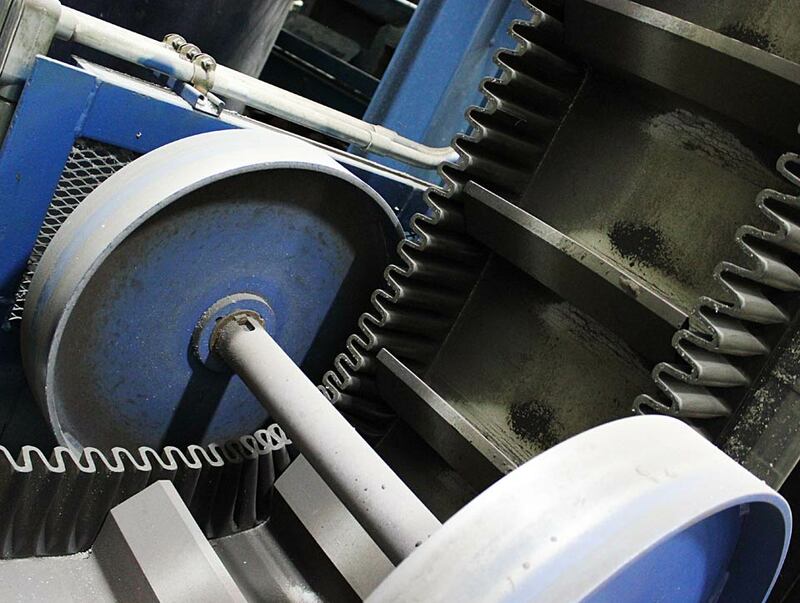 Our systems are custom engineered to fit each application, whether you need a single piece of equipment, or a complete turnkey system. 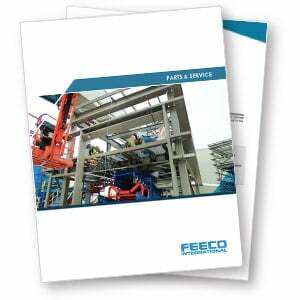 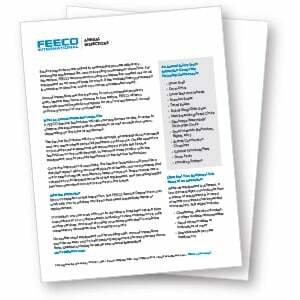 FEECO material handling equipment is robust and built for longevity.